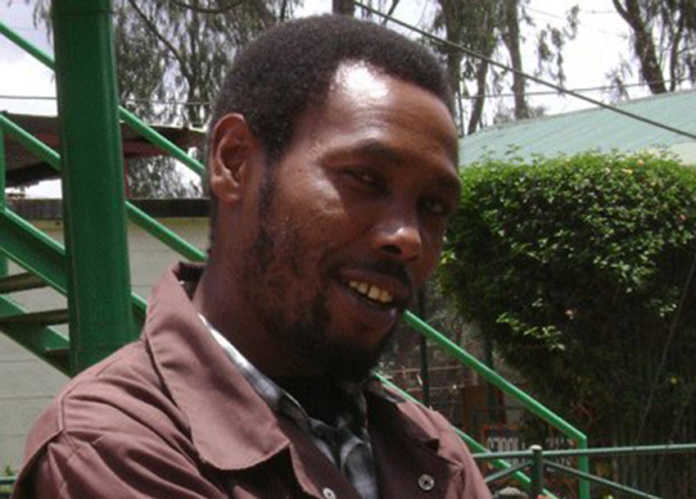 Comedian and actor Joseph Kinuthia popularly known as ‘Omosh’ from his role in Citizen TV’s program Tahidi High has opened up about how he landed the role and how much he was being paid per episode. 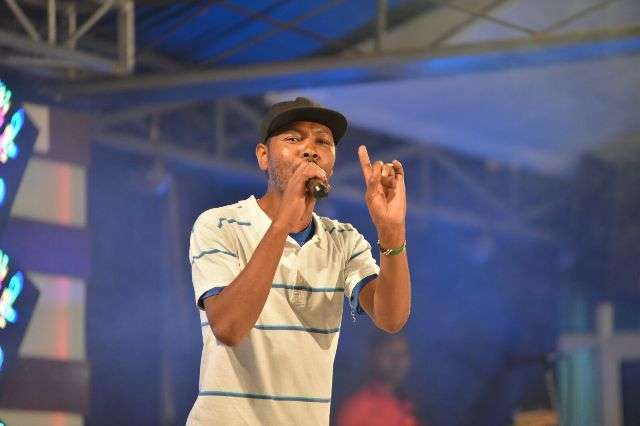 Before joining the program, Omosh was a garbage collector but in 2005, his elder sister Naomi Kamau told him to try out for the Tahidi Auditions. “I worked as a garbage truck driver for five years until 2000,” he said in the interview with Nation. While many actors in Kenyan have always started with a low amount, Omosh was lucky to be paid a considerable amount of money after enlisting. “I was only getting paid 3,000 per episode, but I was giving the part the very best I could.” he said.